After Fan Bingbing's disappearance from the limelight following a tax evasion case last year, people were left wondering what will happen to the woman who was once one of China's biggest and brightest stars. If rumors are to be believed, she has started a new business... a high-end beauty salon called Miaomei Beauty Clinic. The grand opening was attended by her parents, brother Fan Chengcheng and fiancee Li Chen. 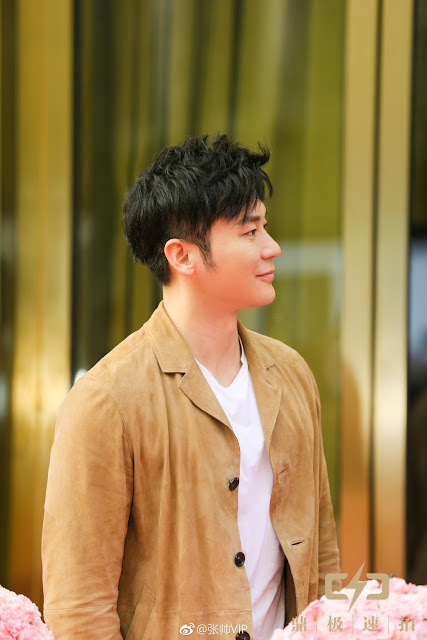 Other celebrities such as Hu Bing, Ma Su, Janine Chang and Goodbye My Princess star Peng Xiaoran were also present. 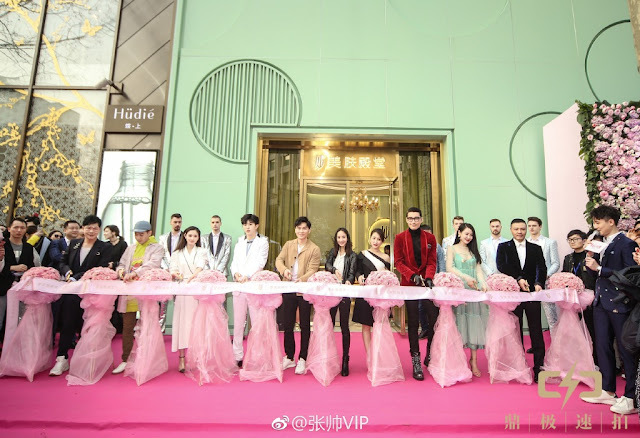 Although not at the ribbon cutting photo, there were photos of Fan Bingbing taken inside the salon. 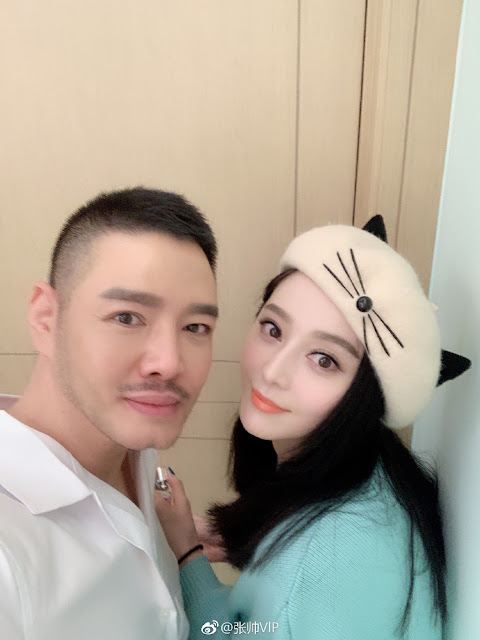 Amidst the rumors, Fan Bingbing's designer friend Zhang Shuai has revealed that he is, in fact, the owner of Miaomei Beauty Clinic. 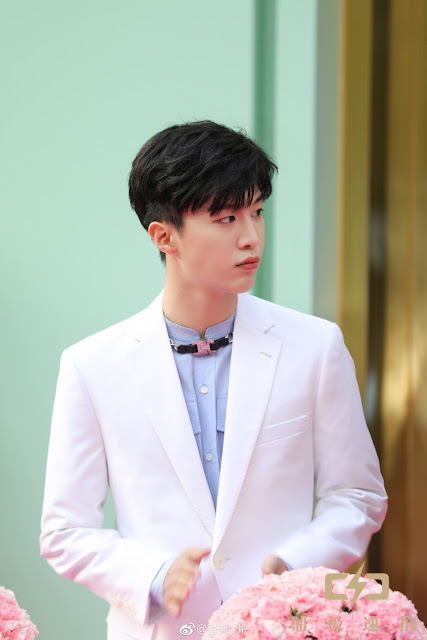 He explains that Fan Bingbing attended the opening as a show of support. However, according to diligent netizens that have dug up info on the beauty salon, the clinic seems to be owned by a company that has Fan Bingbing's parents as shareholders. Whether or not Fan Bingbing really owns Miaomei Beauty Clinic, there is still the question of of her return to showbiz. With Fan Bingbing slowly beginning to appear in the public eye and rumors of a comeback building up, her alleged beauty salon does throw off speculations. Nonetheless, she still has several unreleased movies lined up such as She Kills, Legend of Ravaging Dynasties 2, Cellphone 2 and a drama series titled Legend of Ba Qing. Personally, I'd wager that Fan Bingbing would have to work extra hard to redeem herself in the public eye. It will not be easy, but it will ultimately depend on whether or not she has the courage to put herself under scrutiny once again.